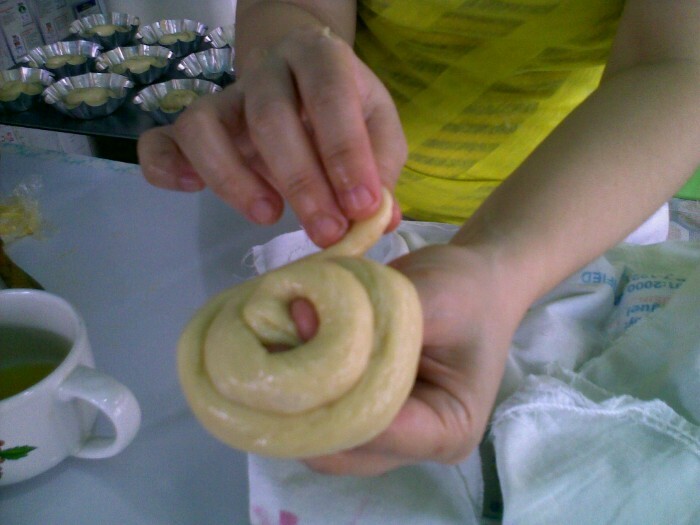 READ MY BLOGSPOT AT BAKINGBREADS to follow up to date baking articles. ** To those who are curious to know, when you make a Payment at Paypal, i do not and will not have access to your information, only Paypal securely collects your payment data. I am a Paypal shopper for years now, so far every cent i have at Paypal is all accounted for. Once you made the Paypal purchase, Paypal notifies me after processing and i get an email regarding this.